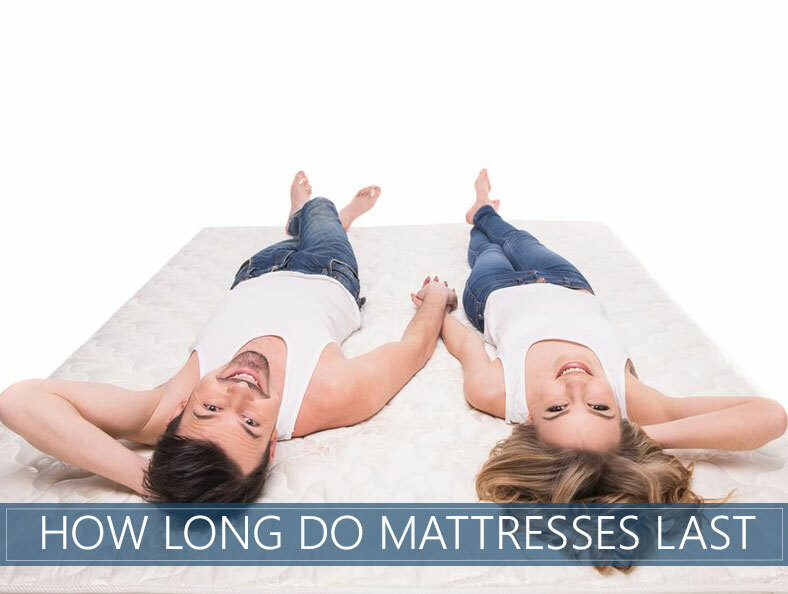 Home » Buyer's Guide » How Long Do Mattresses Last? The Results May Shock You! Mattresses are pretty expensive — one quick glance at our buyer's guide will confirm this fact. This is why many people do not replace them – not even after many years of use. They do not want to spend a lot of money on a new one. Besides, now you can delay the process of buying a new one if you do an excellent job at maintaining your existing one. So, how often should you replace your mattress? It doesn’t matter which type of bed you have. Most of them are ready for replacement within ten years to ensure a good night’s rest (old mattresses can hurt your sleep quality). Besides, it can last beyond ten years on average, if the owners maintain it properly. Also, many different factors affect a bed's lifespan. You can extend its life expectancy by following a few easy steps in the text below. We prepared and wrote down some tips to boost its longevity. Read more about superior mattress picks for 2019. The kind you own plays an integral part in dictating the average life of your bed. You have air, innerspring, latex, and memory foam mattresses. 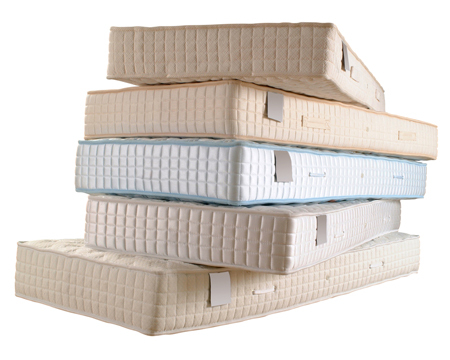 Among these, innerspring and air mattresses have the shortest lifespan. Memory foam and pillow tops have a mid-lifespan, and latex has last the longest (read our latex bed guide). Beds that last longer are the ones that are often maintained with care. Proper use includes sleeping for as many hours per day as you need — don't sleep more than you need. This means no eating and spilling beverages on them. After sleep, you should always fold the bedding and change the sheets after a couple of days of use. The lifespan also depends on its usage. Naturally, the more you use it, the shorter its lifespan. It will not last for long if you use it wrong, no matter which type you own. For instance, some couples use the same one for more than 10 hours per day. Moreover, if you do not clean it regularly, it can also get damaged fast. As you can see, the type of mattress, cleaning method, and the right way of usage are essential. These factors determine how long your bed will last. If you follow some of the tips offered in this article, it will aid you in increasing the lifespan of your bedding. It will also keep you healthier and improve your sleep quality. If you are in desperate need of a new one, be sure to capitalize on mattress sales on Black Friday or Cyber Monday, or check out our coupon page for everyday deals. Change the sheets every couple of days? Who’s got that kind of time? Not very realistic. Once a week should be plenty IMO. I’m a female Senior and I’m not a strong as I use to be. My body is breaking down along with my mattress. I have the type mattress that you rotate and doing it alone hurts and it’s a real chore at 73. Upon thinking about the rotation method, isn’t it to replace the spot in which you sleep so as to distribute the weight patterns? Well, I’ve come to a conclusion (I know you are going the think this is nuts, but) instead of rotating, I sleep on the other end of the bed on the opposite side that I slept prior to the ‘supposed’ rotation. It works and my back isn’t being injured. That is an awesome idea. How simple yet creative. Whatever works, Sandra! That sounds like a great solution to get around the recommended rotation. Thanks for reaching out! do not bathe before going to bed and have worked a long hard day at labor. I have an iCloud mattress, it is only 5 years old. There is an indentation where I lay, I do weigh 250 lbs. is this normal? Hi Ed, We typically characterize someone at 250 or above as “above average weight” and you might be best supported by mattresses that are designed for heavier folks. As it stands, you’re right on the border, but I’m still not surprised you’re seeing indentations after 5 years. I’m not sure what iCloud’s weight limit is off hand, but you might double check with them. Hi Courtney. I’m so sorry you’re struggling with pain. It’s always best to investigate those concerns with a doctor. I will say, however, since you and your husband are heavier, it may be that your mattress does not have adequate support. There a few designs on the market targeted at heavier sleepers, and it may benefit you both to try them out! Let us know how it goes. Explain to me how a air bed (sleep number) has short life (the bedding material on top maybe) but the bed itself? Hi Steve. Air mattresses, even the exceptionally good ones, can be prone to leakage over time. This is a factor that determines how long it lasts. I’m confused….. I have been sleeping on the same Sealey mattress going on 35 years. I’m trying to justify to replace it. No sagging, no stiffness in my body. Both box spring n mattress still has nice luster, and great appearance. Non smoker, don’t eat in bed either. I’m a side sleeper and sleep 8 hours and not restless at all. Not heavy by any means. What should I do? Well, either hybrid is a nice choice. Let us know what you choose and what you think. My husband and I are both side sleepers tall and of average weight. We both have lower back and hip problems. 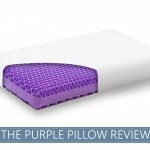 Is a hybrid mattress a good solution? Not sure we’re ready for an all foam version. A plush hybrid feels good in a showroom, but there’s also medium and ultra plush options. Which type of softness/firmness would you recommend? Hi Sheila. Hybrids really offer some of the best features of multiple worlds. If you both were combo sleepers, I’d recommend a Medium-Firm choice, but side sleepers tend to prefer mattresses on the softer side as they provide more relief to pressure around the hips and shoulders. Remember that most mattresses will get softer over time, so maybe it’s better to er slightly on the firmer side to get maximum longevity. I hope this helps.